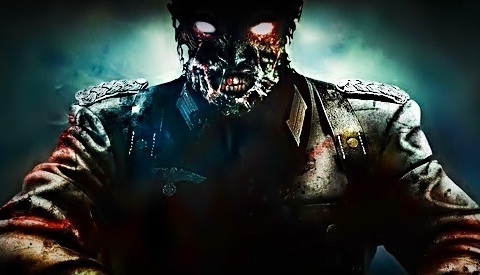 A month behind Xbox, the new maps and Zombies mode are worth the wait. Heads up non-Xbox Call of Duty players: the Black Ops 2 “Revolution” DLC has finally been issued by Activision its PS3 and PC release date. Time to finally catch up to the rest of the community with new maps, Zombies additions, and other items! On February 28th, all PlayStation 3 and PC players will finally be able to grab the Call of Duty: Black Ops 2 “Revolution” DLC, according to Activision. This will be these two version’s first major expansion to hit the game since the title’s release last year. The Xbox 360 users have had this DLC available to them since January 29th of this year. Just in case anyone hasn’t heard already, “Revolution” will feature four all new multiplayer maps: “Hydro”, “Grind”, “Downhill”, and “Mirage”, along with the bonus Peacekeeper SMG weapon (this being the first DLC weapon made available in the series). 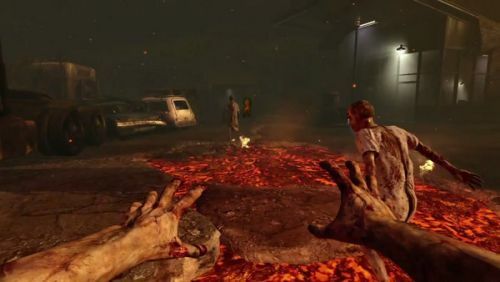 The new Zombies co-op level, “Die Rise”, features a skyscraper-like setting with multiple floors, staircases, balconies, and elevator shafts to change the way to play with a group. Finally, the new game mode, “Turned” pits a single human player to survive for as long as possible from the onslaught of human controlled zombie players looking to take their place. The more zombie kills a player receives as the human survivor, the more points they earn towards winning the game. The “Revolution” DLC will cost the same as the Xbox 360 version, $15, as a single download (around 1.86 GB worth of data space), but can also be found with the Black Ops 2 Season Pass, currently going for $50.